Offering you a complete choice of products which include metal pressure vessels, horizontal pressure vessels and pressure vessels. 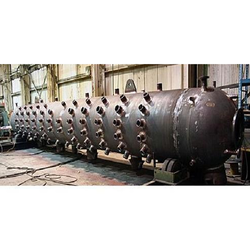 Since we have established our base in this highly competitive industry, we are readily engrossed in the arena of presenting Metal Pressure Vessels. 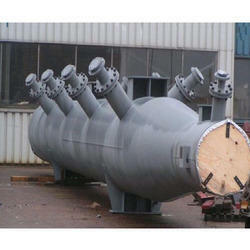 In order to furnish the variegated desires of our clients, we have brought forth an extensive consignment of Horizontal Pressure Vessels. 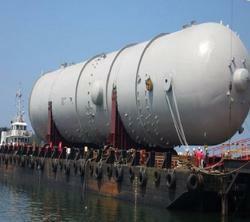 Backed by a rich industrial experience, we are engaged in bringing forth a comprehensive variety of Pressure Vessels.